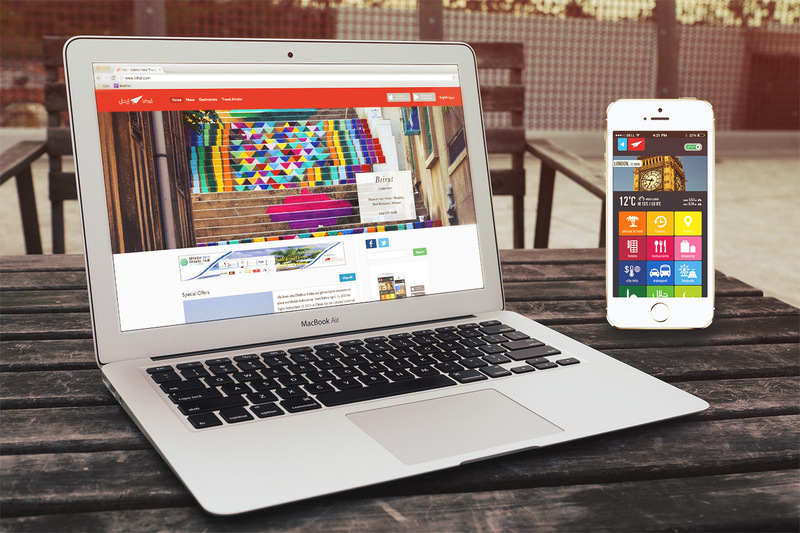 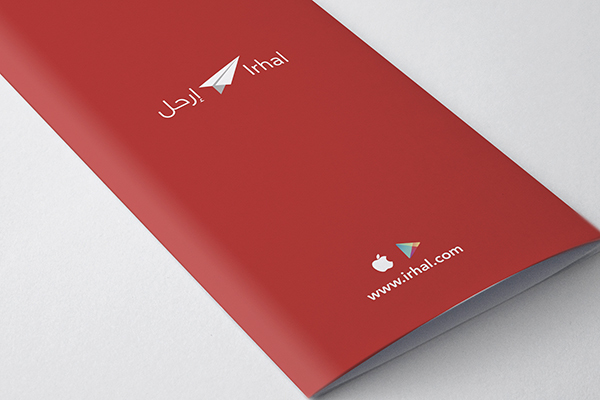 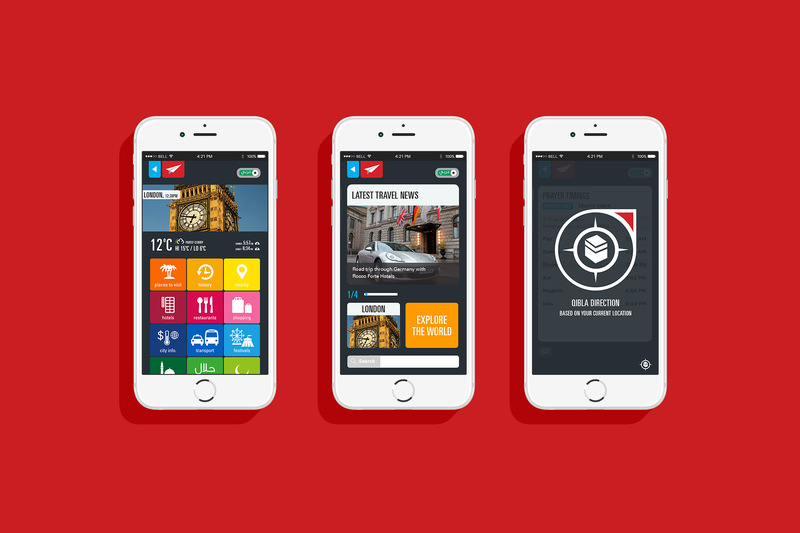 Irhal is a travel website and mobile app that targets outbound travellers from the Middle East. 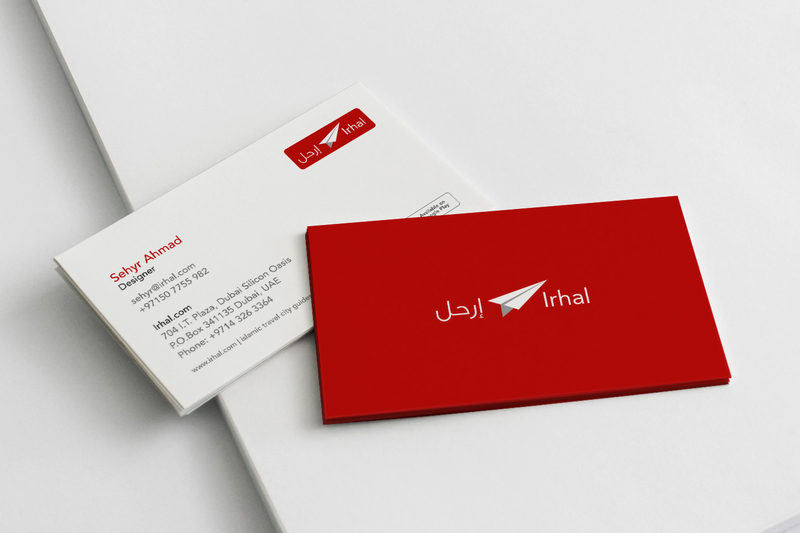 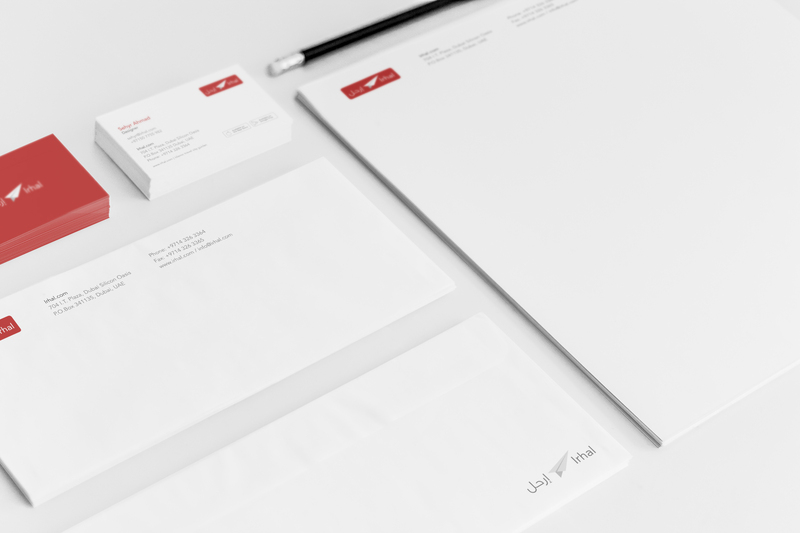 I designed the mobile app (Arabic + English), website, and designed the business cards and stationary. 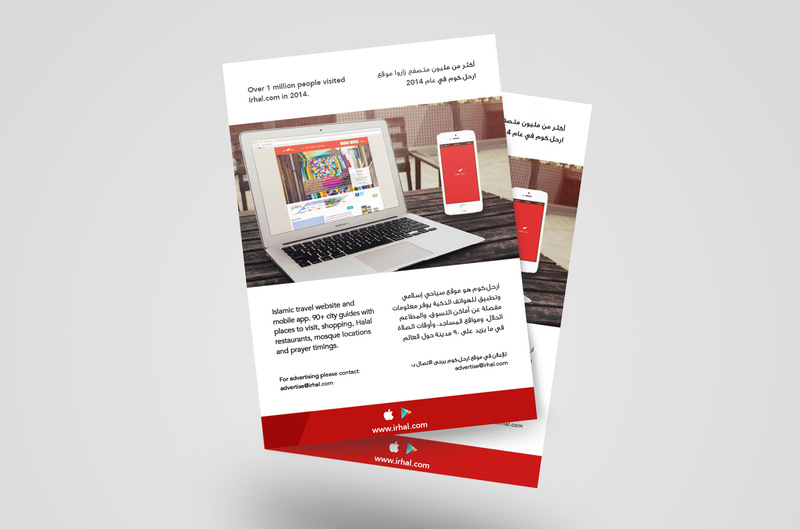 I also created bilingual email newsletters, flyers, ads, and other promotional material.